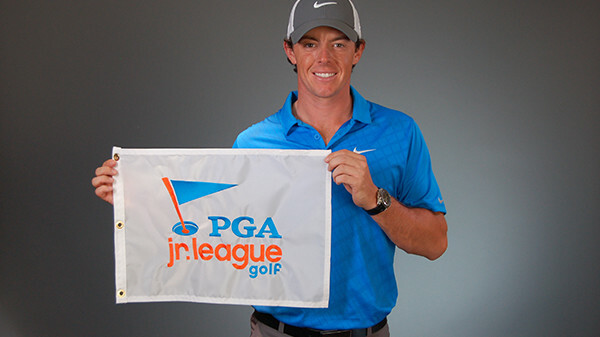 The Junior League is an organized team sport, much like baseball’s Little League, except boys and girls play together. It’s fun, social and designed for kids of all abilities. Just like other recreational team sports, the kids wear numbered jerseys and compete as a team in home and away games. 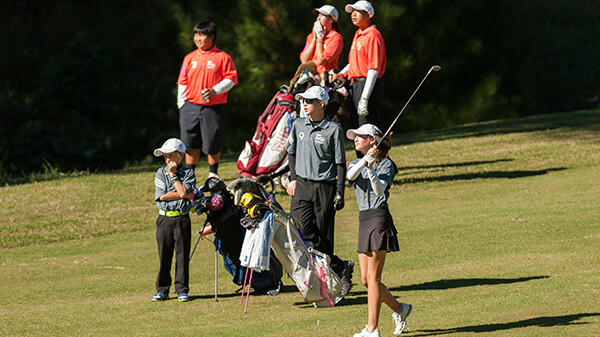 A PGA golf professional serves as the captain and coach of each team. Parents can also help out as assistant coaches. The season runs for 5-6 weeks (June-July) and includes practices and structured matches against other teams. 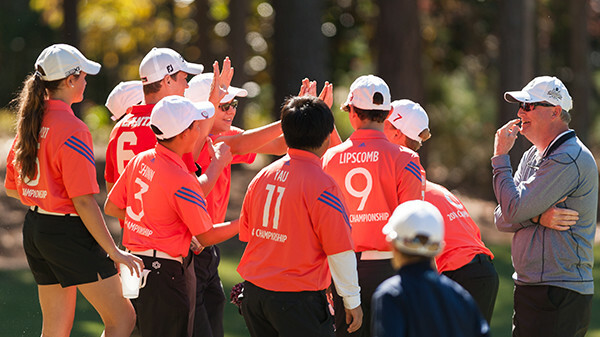 Matches are played in a popular two-person scramble format, which reinforces the team concept and creates a low-stress, nurturing environment for learning golf. Coaches can substitute players so all team members get to participate. Postseason playoffs are held in mid August at The Town of Colonie Golf Course. Ten-player all-star teams are chosen from each “pod” (conference). 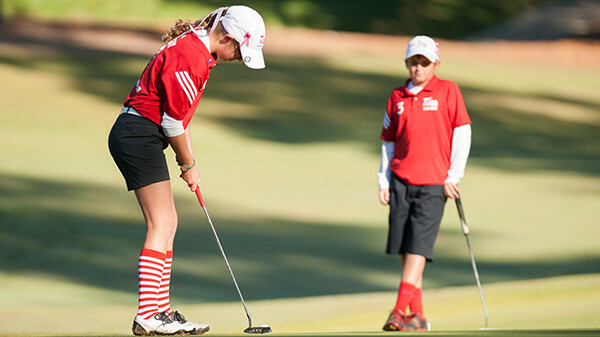 These all-star teams compete for the section championship and a chance to represent the region at the PGA Junior League Golf Championship. Players must be under age 14 on August 1, 2019, in order to participate in postseason play. Parents, grandparents, family, friends and other spectators are encouraged to come watch the matches! 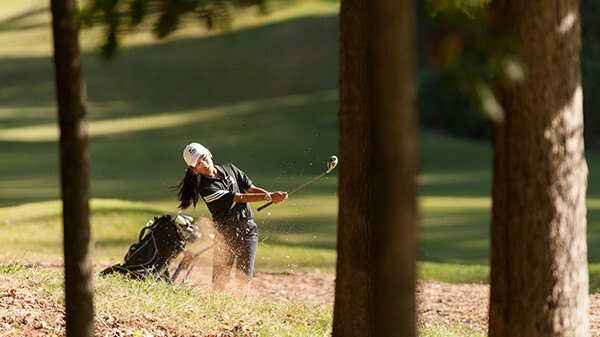 Here’s a list of private and public golf facilities hosting teams for the 2019 season. Call or email the team captains for more information and schedules. You can also search for the nearest Junior League team..
Search for the team/facility you want. Then you’ll be prompted to create a parental username and password, or sign into your account. Register your juniors when prompted. Parents can register multiple children using one account.